Taipei . Shifen . Chiufen . Yilan . Hualien . Taitung . Kaohsiung . The Formosan Aboriginal Culture Village is an amusement park in Yuchi Township, Nantou County, Taiwan which has been in operation since 1986. It is distinctive for its Formosan aboriginal culture theme. Qingjing Farm is great for those who enjoy fresh air, lush forests, acre of flowers along the plains and hillside. It is offers exquisite scenes all four seasons of the year. 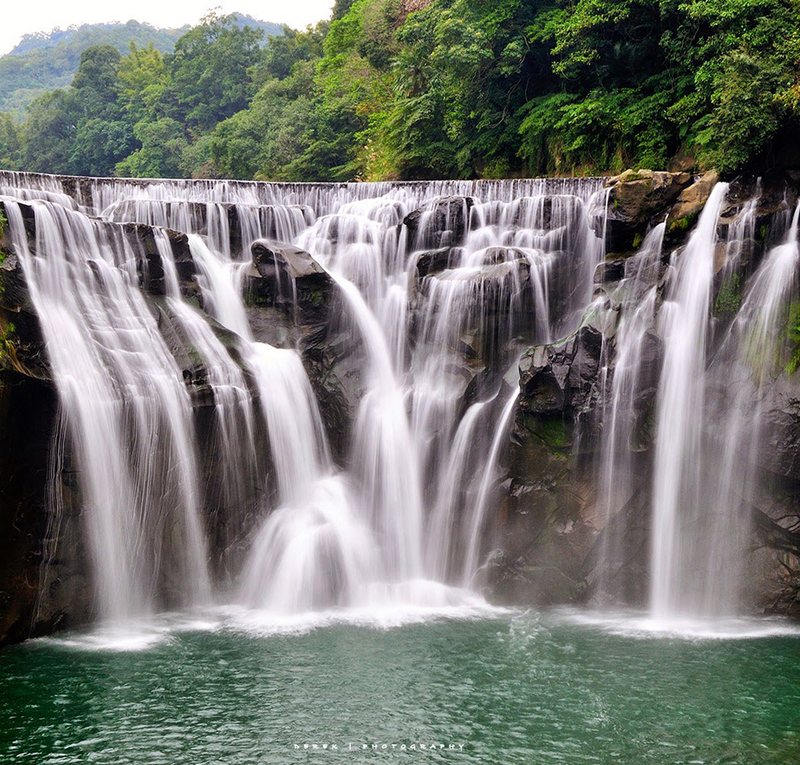 Shifen Waterfall is a drape-type waterfall, it has the reputation of Taiwan's Niagara Falls. 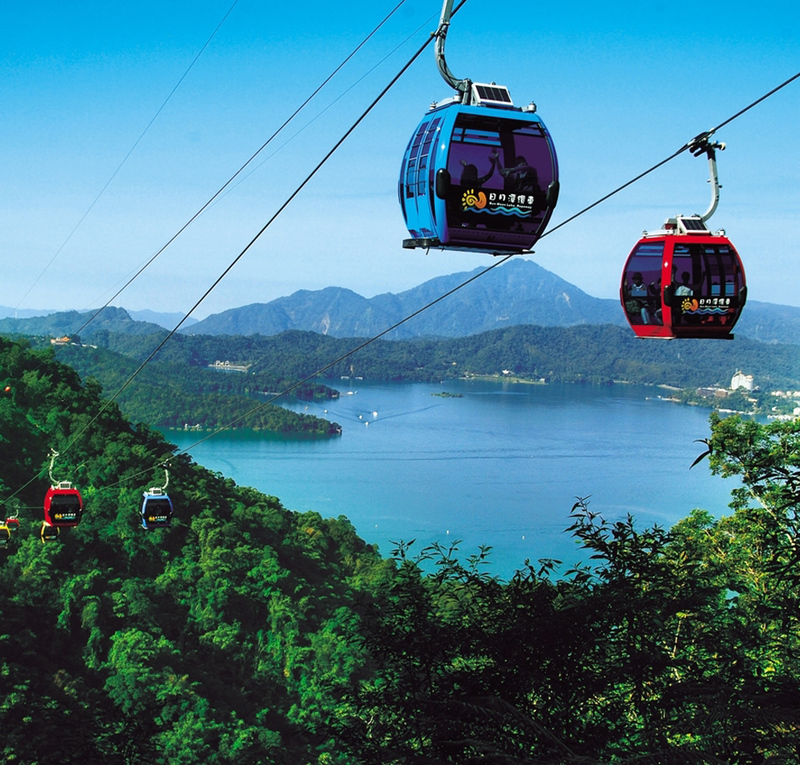 Sun Moon Lake is a lake in Yuchi Township, Nantou County, Taiwan. It is the largest natural lake in Taiwan. It's surrounded by forested peaks and has foot trails. Shifen Old Street the main attraction of this area is to release sky lanterns, on which you can write your wishes. The main feature here is the intersection of the old street built to connect with the railways. One can experience interesting "train passing by doorways" and the fun of shopping besides the railway tracks.